Most tournament matches played at the OC Tennis Center consist of 2 sets with a tie-breaker – if needed – for the third set. Register for USTA tournaments online at www.usta.com. 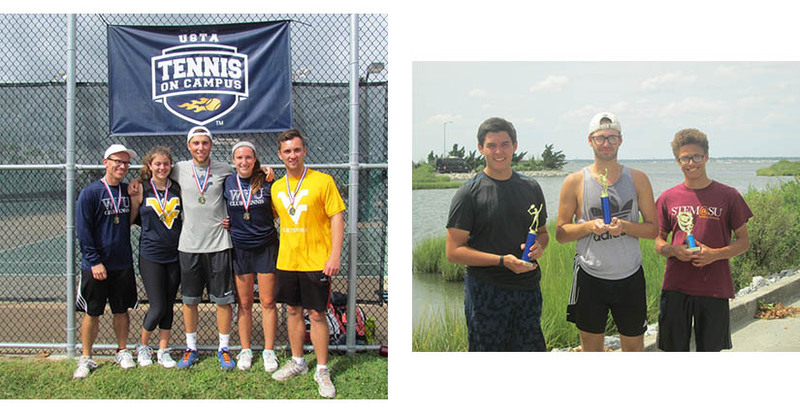 To sign up for the Delmarva High School Grand Prix Series and Century Tournament you need to contact the Tennis Pro Shop.